VALTRON® aqueous detergents are formulated with high-purity raw materials for precision cleaning applications in high-tech industries such as the electronics, precision optical, ophthalmic, medical device and instrumentation, photovoltaic, computer hard disk drive (HDD) and LED manufacturing. The VALTRON® formulated detergents are supplied in liquid concentrate for dilution with deionized water and are effective for use in ultrasonic, megasonic, pressure spray, and mechanical scrubbing applications. The liquid concentrate detergent formulations range in pH from 1.0 to 14.0 and are processed through 0.2 micron filtration and packaged in high-purity containers to ensure product purity. VALTRON® detergents exhibit excellent cleaning characteristics and leave no organic or inorganic residue after proper rinsing. 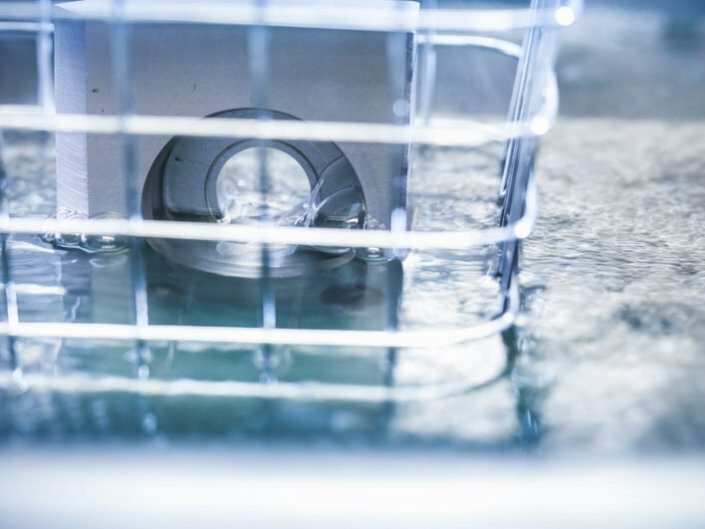 VALTRON® detergents offer highly efficient and effective precision cleaning using various frequency ultrasonic cleaning processes for all types of metal components, glass, plastic and ceramics in a variety of industrial applications at various stages in manufacturing. 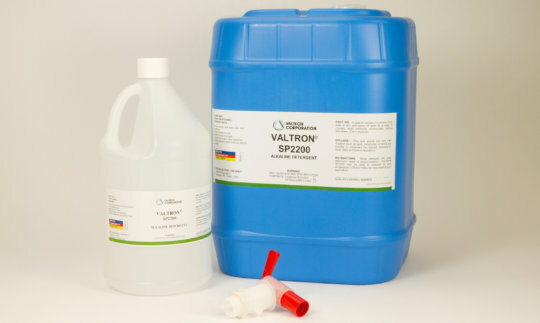 Formulated with the highest quality unique blends of anionic, nonionic, cationic and amphoteric surfactants in formulations for specific cleaning applications, VALTRON® ultrasonic detergents effectively remove oils, particulates, waxes, fingerprints and other stubborn contaminants that many competitive detergents fail to remove. Noncaustic detergent containing surfactants for effective removal of hydrocarbons and particles. High purity alkaline detergent with a unique blend of nonionic surfactants to meet critical cleaning requirements of the medical device industry. High purity acidic detergent with a unique blend of nonionic surfactants to meet critical cleaning requirements of the medical device industry. VALTRON® spray detergents offer high productivity and flexibility when used in cabinet or in-line cleaning processes at various spray pressures. Robust removal of heavy soils is accomplished with formulated blends of the highest quality ingredients, offering excellent solvent action, wetability, suspension, and emulsification properties on a wide range of materials. In addition, the VALTRON® line of spray detergents includes aqueous solutions that are available in acidic, neutral pH, and alkaline formulations. 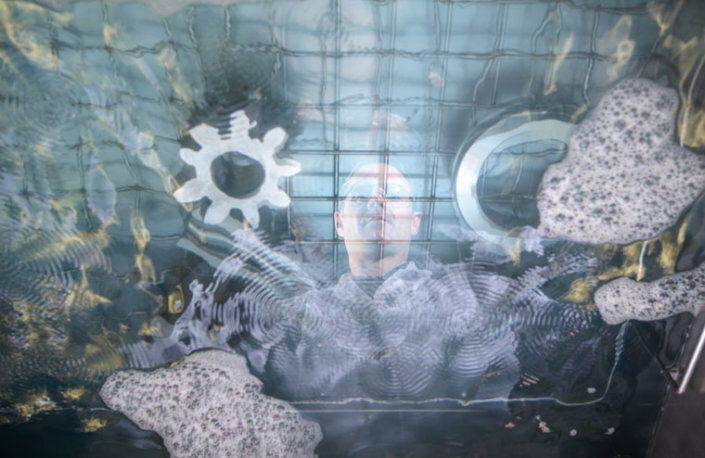 VALTRON® immersion soak cleaning detergents efficiently remove dirt and other solid particles that are tenaciously bound to metal, glass, plastic and ceramic surfaces by oils, grease and other contaminants. 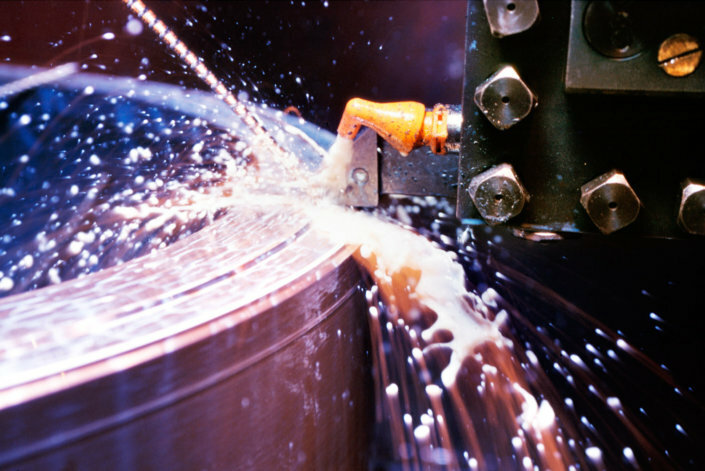 Formulated with high-quality blends of surfactants, VALTRON® detergents can effectively clean metals by emulsifying the toughest hydrocarbon films and binding materials with superior results, and are excellent for use in all dip tank applications.